If you were to believe John Kavanagh and Dana White, Conor McGregor is desperate to run it back with Khabib Nurmagomedov. McGregor was submitted in the main event of UFC 229 last October before all hell broke loose between the fighters' teams and apparently, 'The Notorious' made clear his desire for an immediate rematch with his Russian rival. That looks unlikely now as Nurmagomedov remains determined to sit out a full year in solidarity with his suspended teammates, Abubakar Nurmagomedov and Zubaira Tukhugov, while names like Donald Cerrone and Tony Ferguson have been touted as potential opponents for McGregor. McGregor might be the biggest name in combat sports but he is in need of a win if he is to get himself back into title contention at 155lbs. But Nurmagomedov's divisive manager, Ali Abdelaziz, has claimed that the last thing McGregor wants is to share the Octagon with the undefeated UFC lightweight champion again, claiming that Nurmagomedov's performance in the pair's grudge match at UFC 229 instilled fear in the whole country of Ireland. 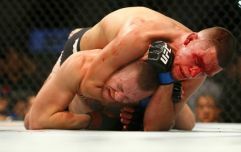 "Conor McGregor did not ask for the rematch. He don't want to have nothing to do with the rematch," Abdelaziz told TMZ. "His father doesn't want nothing to do with rematch. His mother doesn't want nothing to do with the rematch. His kids. His wife. The whole country of Ireland. They don't want to spell the word 'rematch'. They are fear. It's fear going around Ireland. It's fear going around the north side of Europe. Nurmagomedov recently criticised Tony Ferguson for turning down the opportunity to fight for an interim title in the Russian's absence, with the UFC instead making Max Holloway vs. Dustin Poirier II for the interim belt, with the winner likely to meet 'The Eagle' before the end of the year. Abdelaziz could not state with any certainty who he feels will be next up for Nurmagomedov but he is absolutely convinced that a rematch with McGregor will not be taking place. Abdelaziz continued: "[Khabib] will fight a camel. A donkey. He will fight a bear. He will fight a tiger. 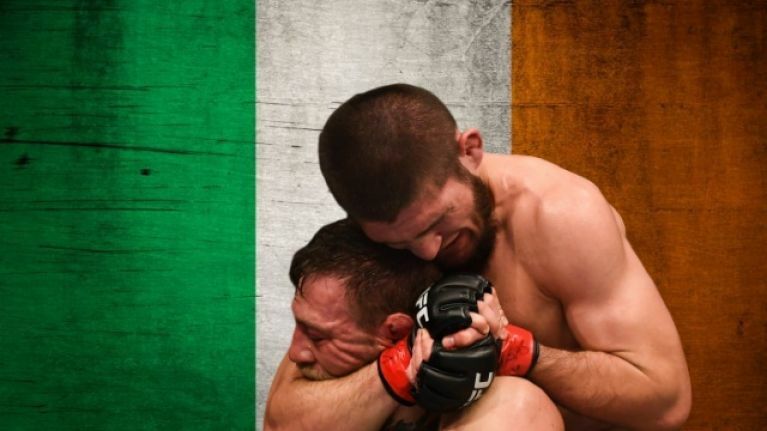 But, I know one thing, we're gonna let Conor live the rest of his life in peace."